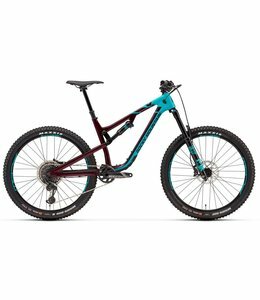 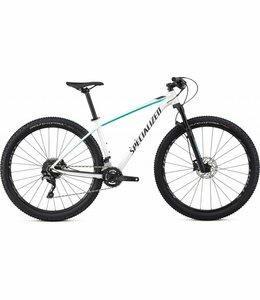 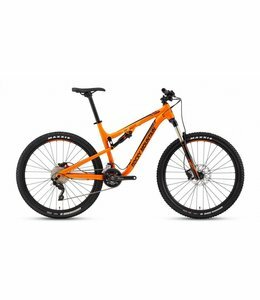 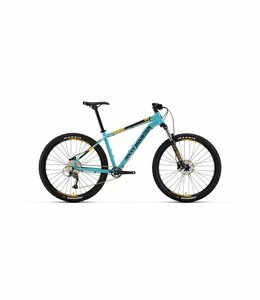 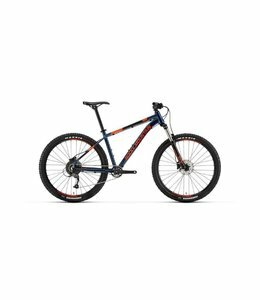 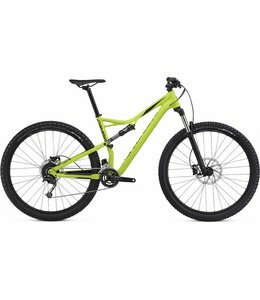 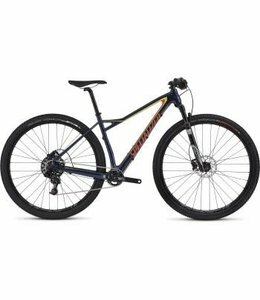 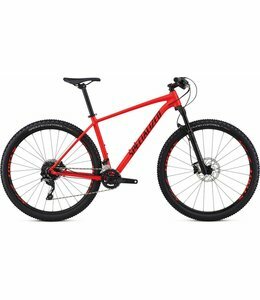 Specialized & Rocky Mountain bikes to suit all rider needs. 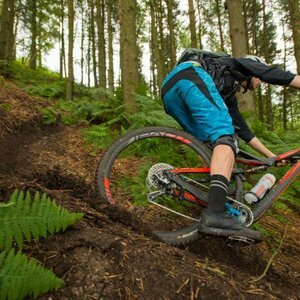 We can help you with you entry level hardtails through to awesome dual suspension gravity enduro rigs. 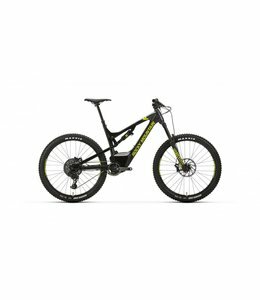 What you see here is what we have in store right now and is just a sample of the full range of what we sell. 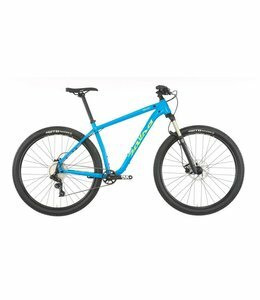 If you don't see what you're chasing, just ask - we can probably get it.